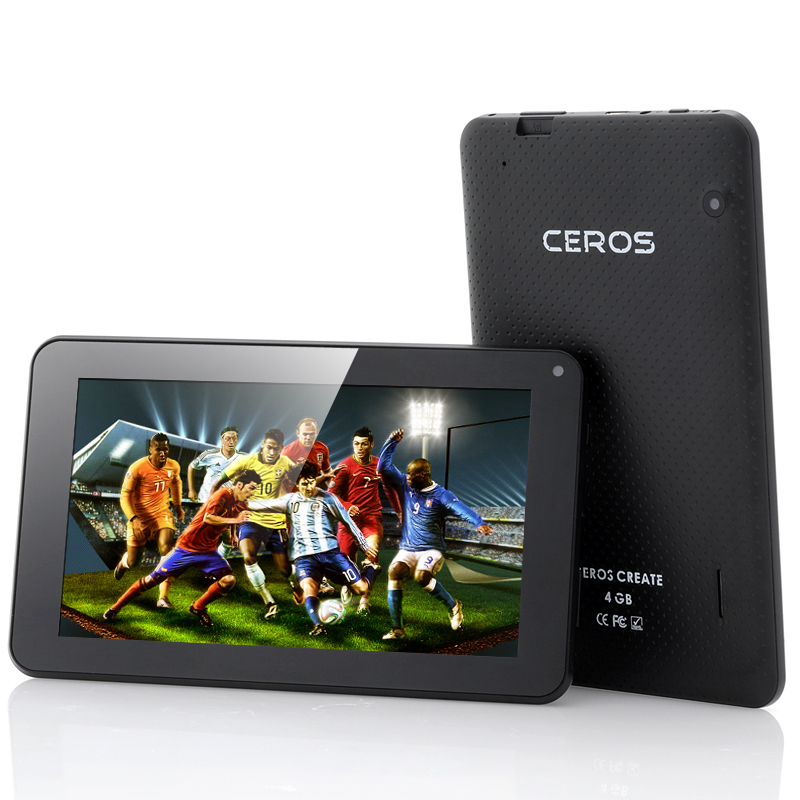 Successfully Added E-Ceros Create 7 Inch Android 4.2 Tablet PC - 1.6GHz Dual Core CPU, 512MB DDR3 RAM, Dual Camera to your Shopping Cart. 7 Inch Android 4.2 Tablet PC with Dual Core CPU, 512MB DDR3 RAM, Dual Camera and more. E-Ceros’ latest product, the E-Ceros Create has finally landed at Chinavasion! Known for making extremely sharp priced products, E-Ceros is the rising star among China-based electronics companies, dedicating its recourses to develop innovative consumer electronics. When looking at the new Create, you will immediately notice its compactness making it perfect for travel and on the go use. Equipped with a 7 inch screen, this table PC is perfect to quickly look up something on the internet, kill time by playing games or even to watch a movies while commuting to work. Powered by a 1.6GHz RK 3026 Cortex A9 Dual Core Processor and backed by 512MB of DDR3 RAM, the E-Ceros Create packs plenty of power and can handle applications without breaking a sweat, even when multitasking. But power alone isn’t enough and that’s why E-Ceros opted for Android 4.2. The world renewed OS brings a whole array of features with it that no other platform can offer. From extended customization to smooth multitasking and an optimized battery performance, Android 4.2 is truly ahead of its time. The idea behind the E-Ceros Create was to develop an affordable Tablet PC which would please even the most demanding Android user but for a price of under $60. That is why, on top of the Dual Core CPU and 7 inch screen, the motion also is equipped with both a front and rear camera, allowing you to record every moment and a Micro SD Card slot with which you can expand the internal memory up to an additional 32GB. So whether you are looking for a tablet to use on a daily basis or just a tablet to keep you entertained once in a while, the E-Ceros Create will surely please you. E-Ceros Create, designed for all. Now in stock, the E-Ceros Create can be shipped out within one working day and comes with a 12 months warranty. 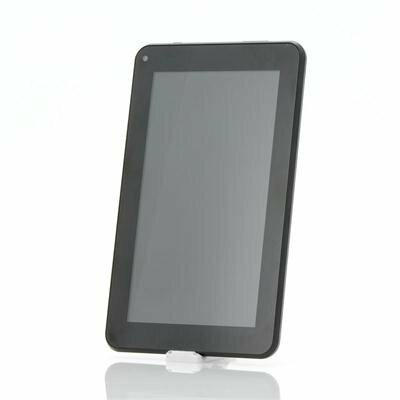 Brought to you by the leader in wholesale Android Tablet PCs, Chinavasion. Very nice tablet, i recommended by the way..they send it to me very fast..